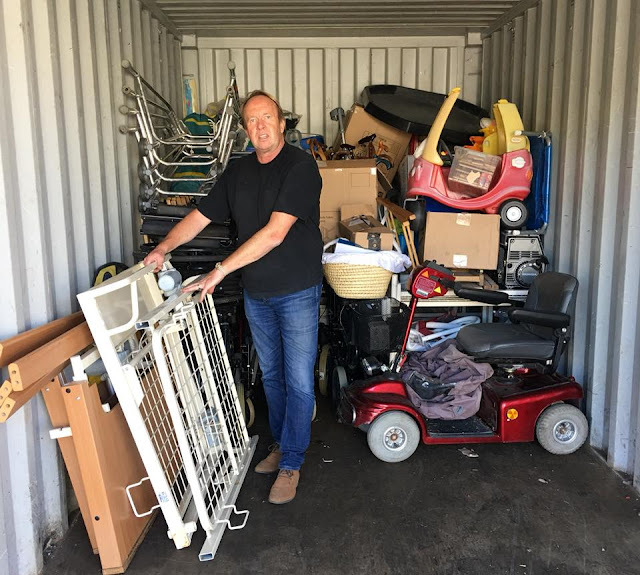 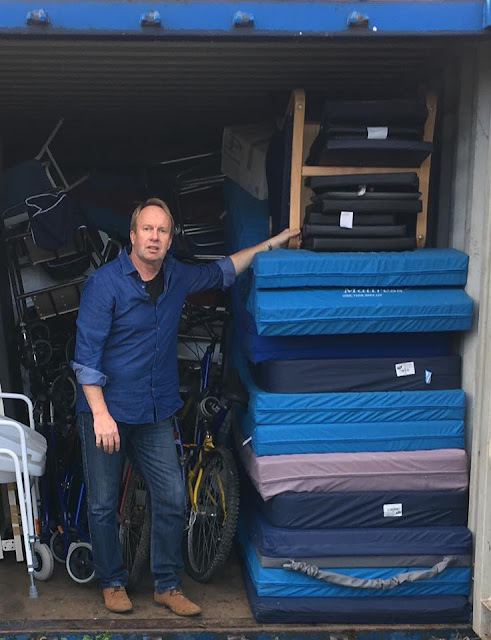 By Ian Fenwick- Today we completely filled our 3rd shipping container of medical equipment, supplies, toys, baby and children’s clothes and children’s playground equipment for Somaliland. 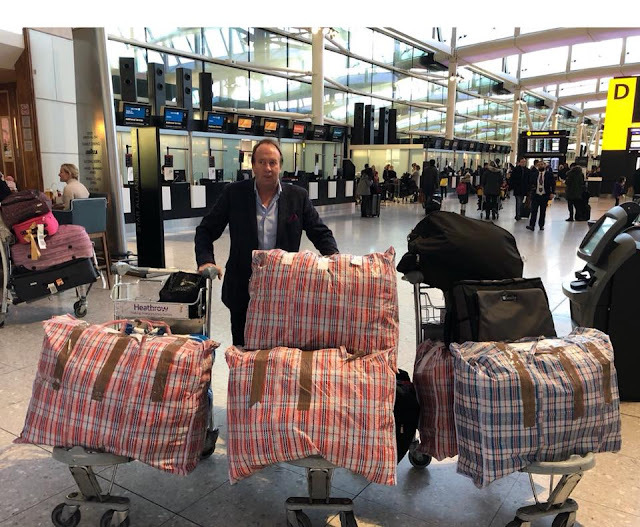 The recipients of the containers have been, the Tog Waajali Hospital, Sheikh Hospital, Hargeisa Group Hospital, the Edna Adan Hospital and children’s homes. So many people to thank in a news letter to follow. 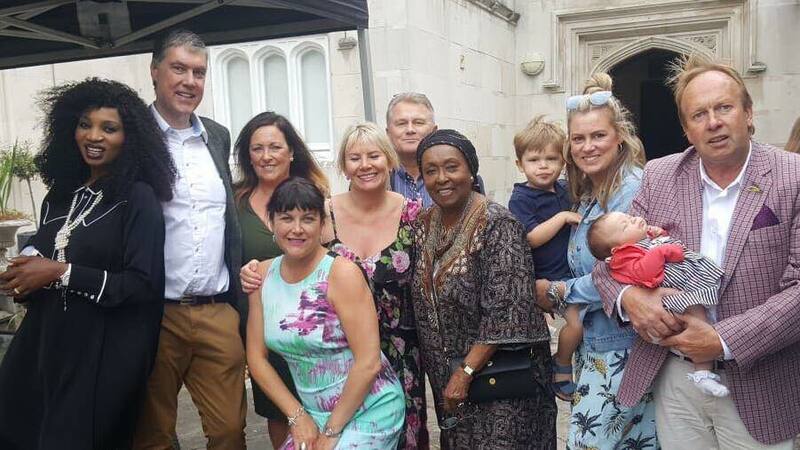 Although we shall continue to support the causes close to our hearts in Somaliland, our next personal and corporate project is supporting children, education and youth vocational training in Liberia. We are presently working with an organisation collecting refurbished tools, sewing machines and other equipment for vocational training.